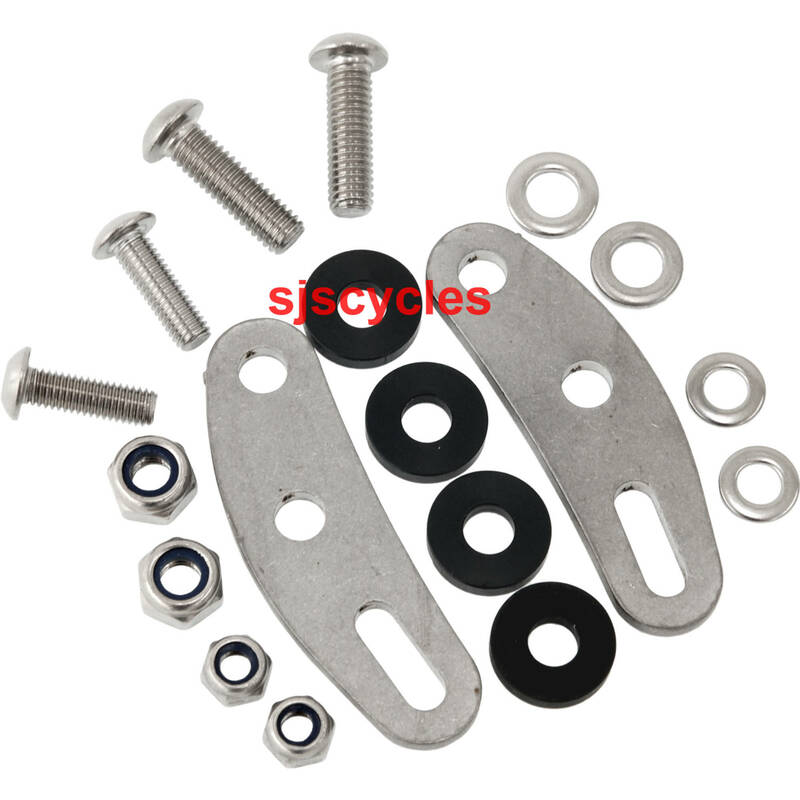 Extension kit for rear carriers, also suitable for bikes with disc brakes. Allows for up to 45mm of extension. The Tubus rear pannier rack device allows sufficient clearance from the standard mounting point for me to use the BOB axle bobbin to attach a trailer without removing a Blackburn pannier rack. Seems to be stable and works well. These are not designed for a particular wheel size, simply raise the rack by 45mm.